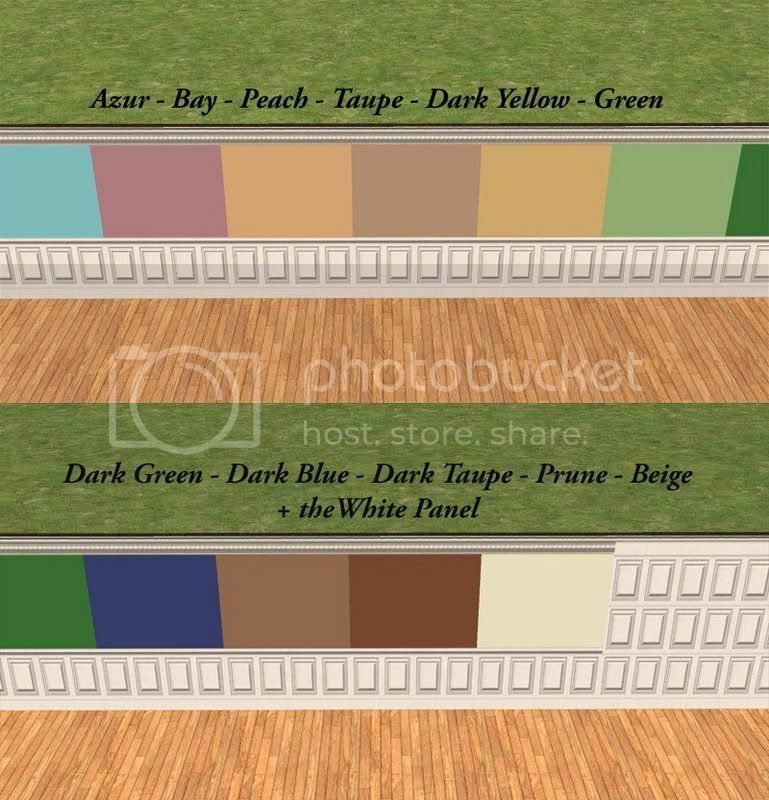 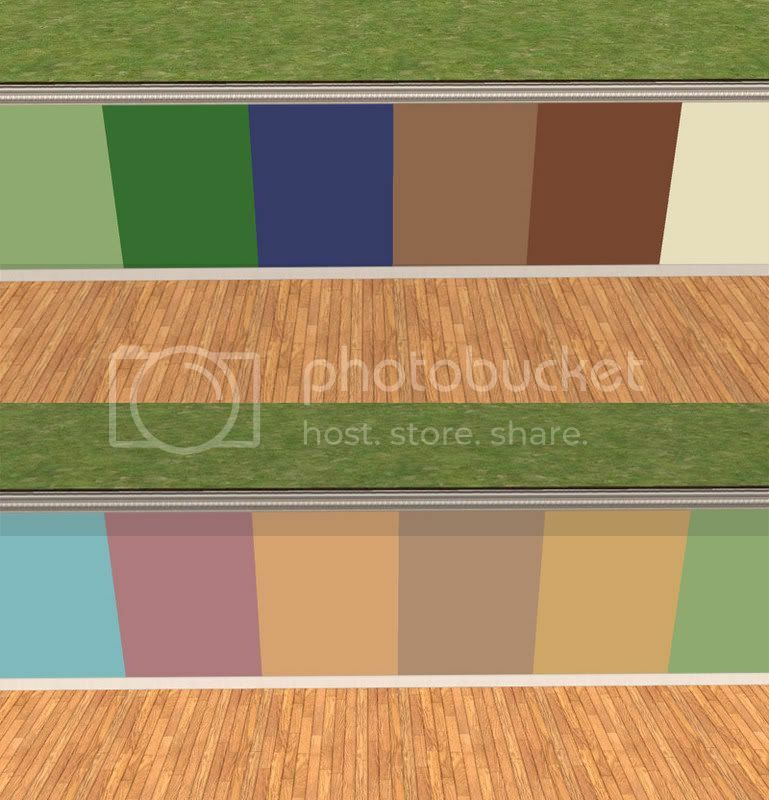 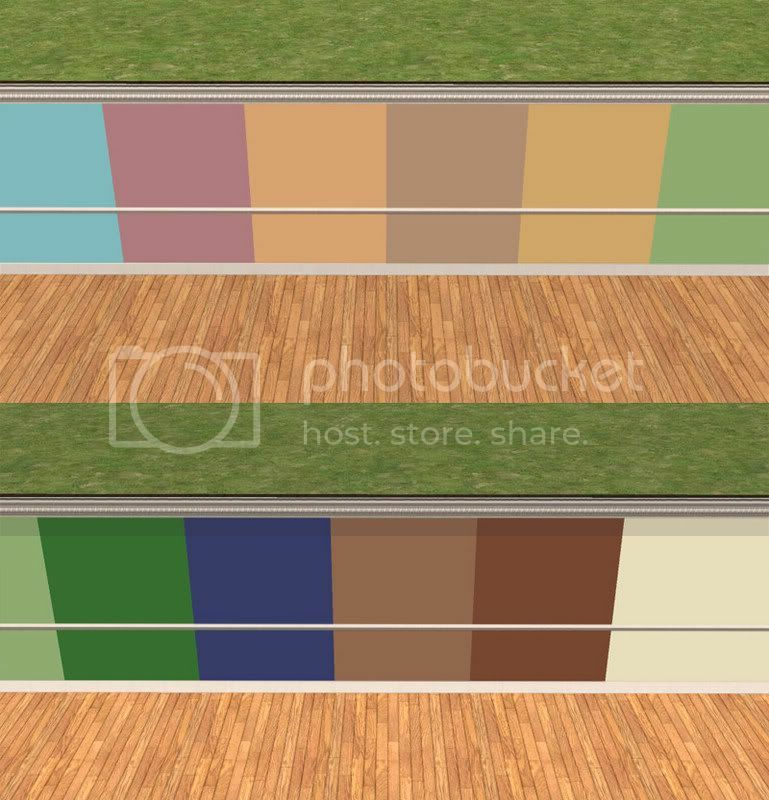 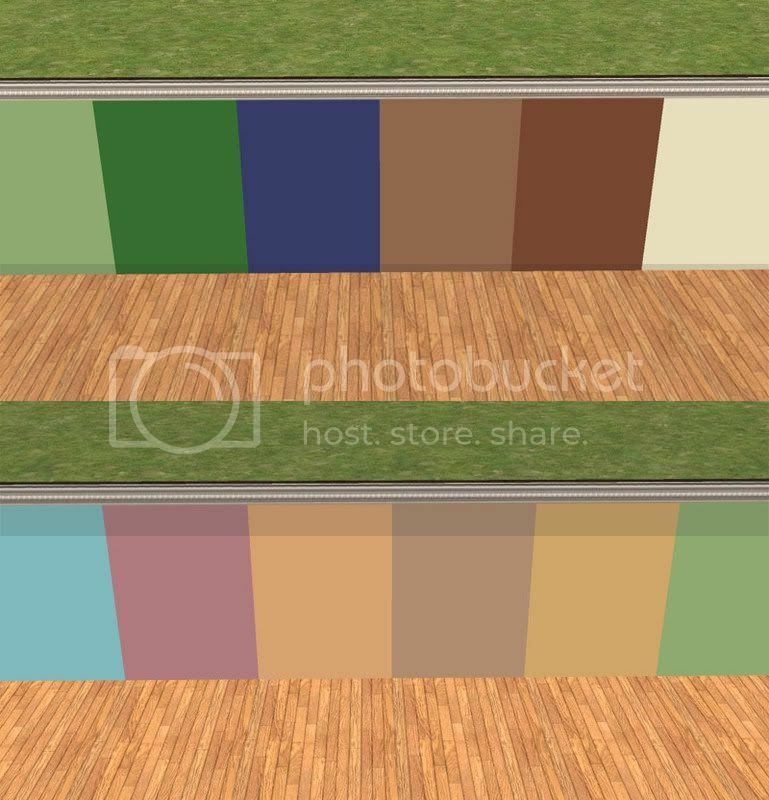 I was building a house and couldn't find some right color walls like I wanted, so I decided to do a whole serie of walls, using the stucced panelled wall of Maxis. 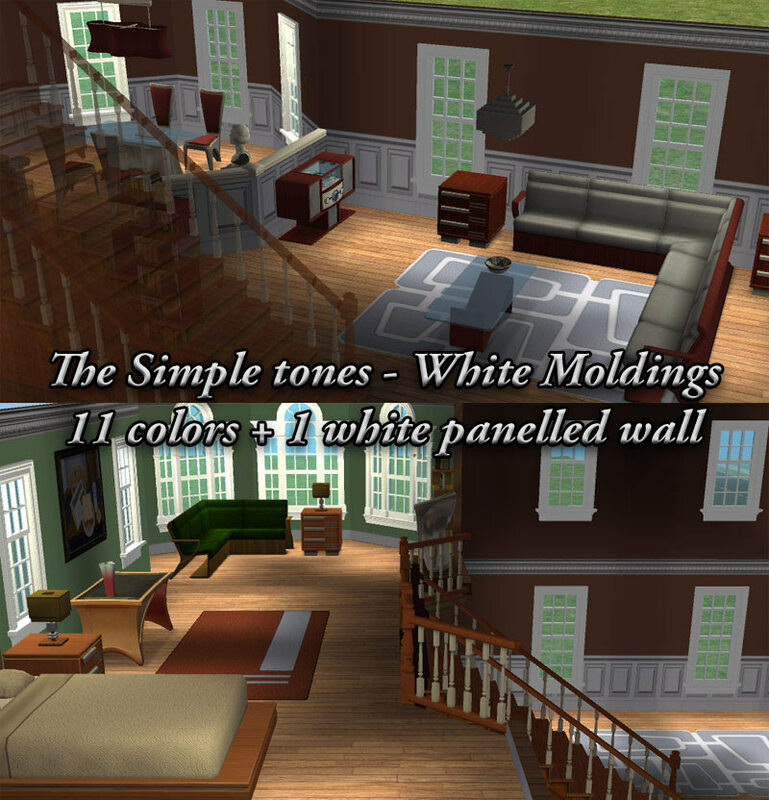 So I called this the Simple tones collection with white Moldings, as I'm planning to do the light wood and dark wood collections too. 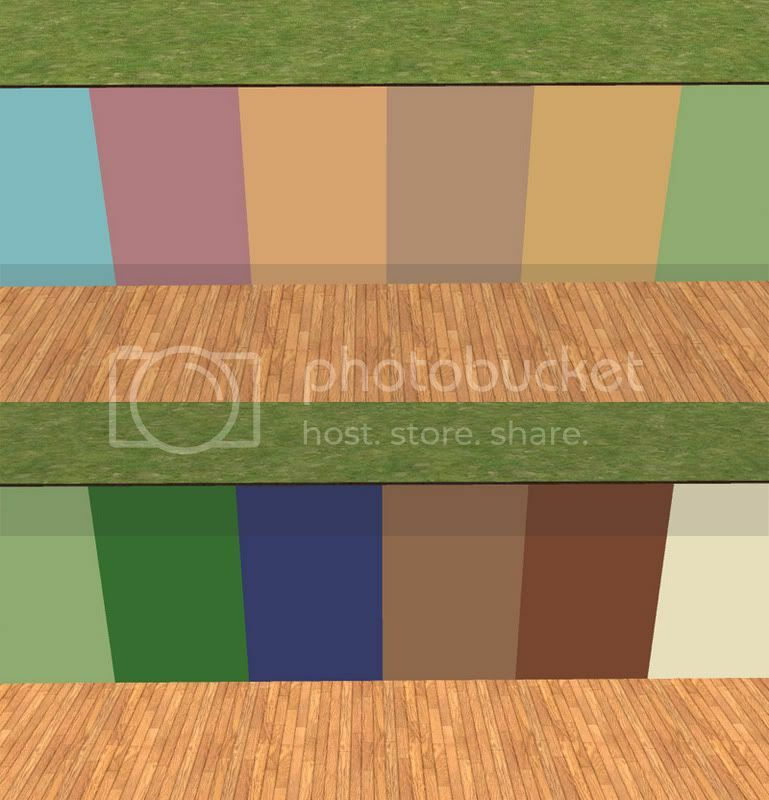 You can use them in your lots, if you upload in any sites, please link back to this thread or my profil page, thanks ! 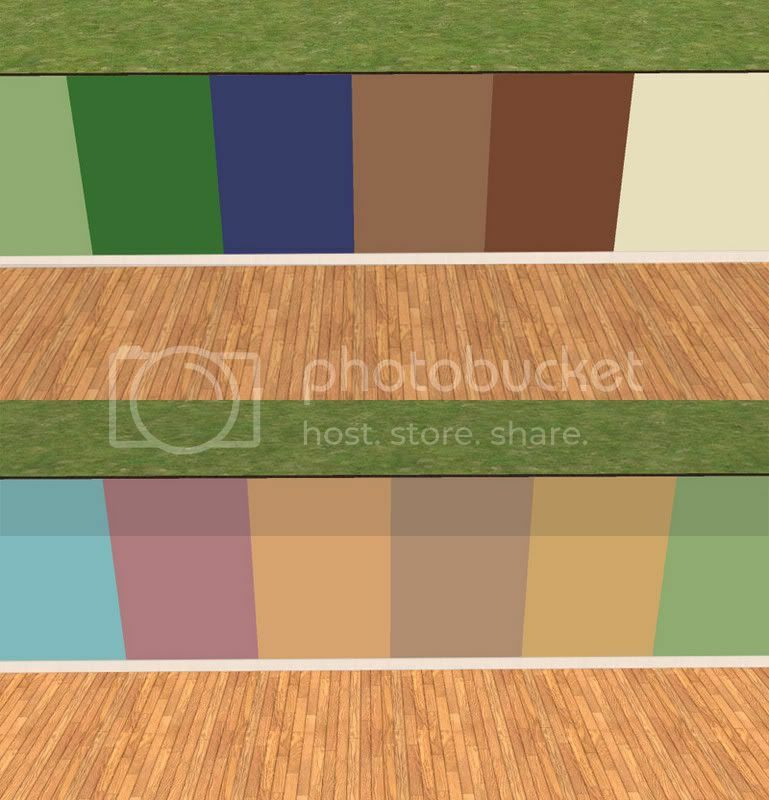 Hope you'll enjoy them !